Hypertrophic cardiomyopathy (HCM) is the most common form of genetically inherited cardiovascular disease, with a prevalence of one in 500 individuals. Hypertrophic cardiomyopathy is characterized by both increased ventricular wall thickness in the absence of other causative conditions and potentially fatal arrhythmias. Tunisian authors, together with recognized specialists in this field from Italy, France, and Austria, offer a broad and detailed discussion of diagnosis, risk stratification and management of HCM. 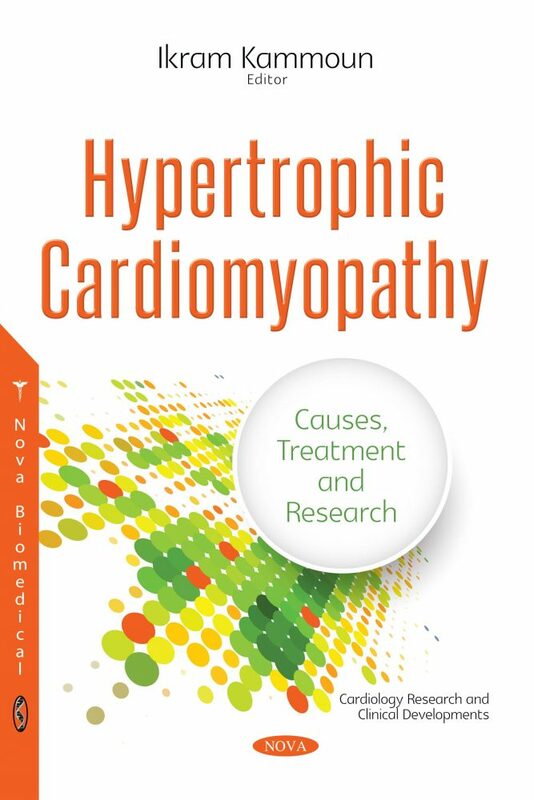 This book describes recent advances in genetics which provide screening options for affected families, making it essential for modern cardiologists to understand the diagnostic, therapeutic, and prognostic implications of HCM genetic testing. The diagnostic and prognostic role of cardiac imaging in HCM, with reference to echocardiography and cardiac magnetic resonance, is detailed within this book as well. The greatest challenge in the management of HCM is identifying individuals who are at an increased risk of sudden cardiac death. This book offers an overview of the most recent data available concerning this stratification. The obstructive form of HCM is also dealt with in this book with a description of the different catheter-based techniques for septal reduction.